GIS is a powerful tool for recording, using, and sharing information. MG2A applies the powerful ESRI – ArcGIS Online mapping and analytics platform to help our clients with facility management, land development marketing, infrastructure operations and maintenance, and public involvement. Your GIS data can be locked down, fully public, and everything in between. Consider the increased value of a zoning map that is updated each time an amendment is passed and available . How about a facility map that includes detailed equipment specifications for each structure? 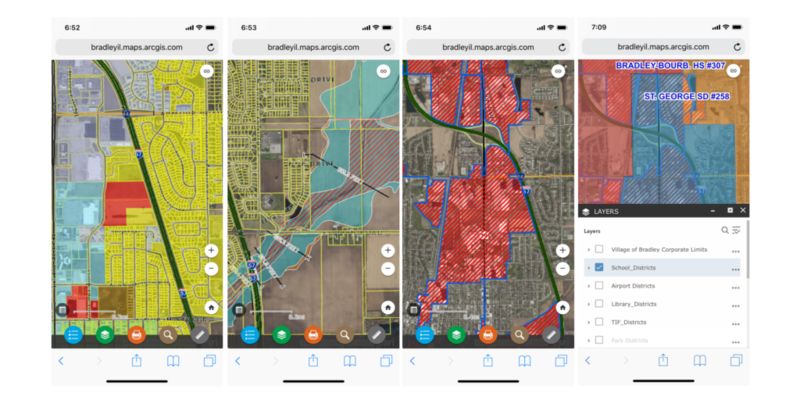 What information do you have that would be best organized, accessed, or presented based on it’s location?GIS has an incredibly broad range of applications and ESRI’s ArcGIS Online has made it affordable for small to medium sized communities, local business, industry, and real estate professionals, and local utilities. Your office can be shared with the public on your web site or integrated privately with other web applications. We added a line of code in to this blog post to demonstrate how a map can be pasted in to a web post or site. Call MG2A and starting making information work for you? 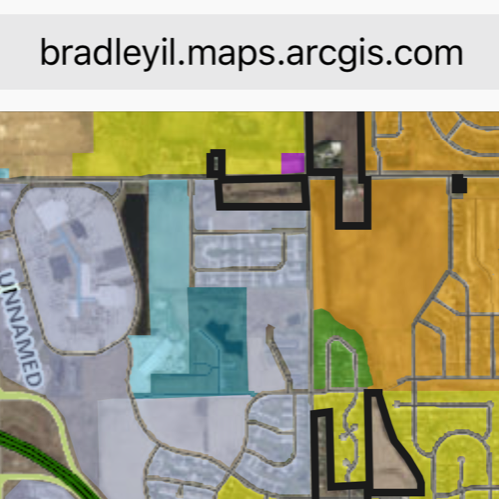 Let MG2A host your site or zoning map for free or let us help you start using ArcGIS Online to support your work for as little as $5,000.